Vehicle vector graphics of a chopper. Lowrider bike silhouette made out of various solid color shapes. Elongated vehicle for extreme sports, transport, custom bikes and choppers designs. Free vector graphics to create decals, stickers, posters, flyers, adverts, clothing prints and tattoos visuals. 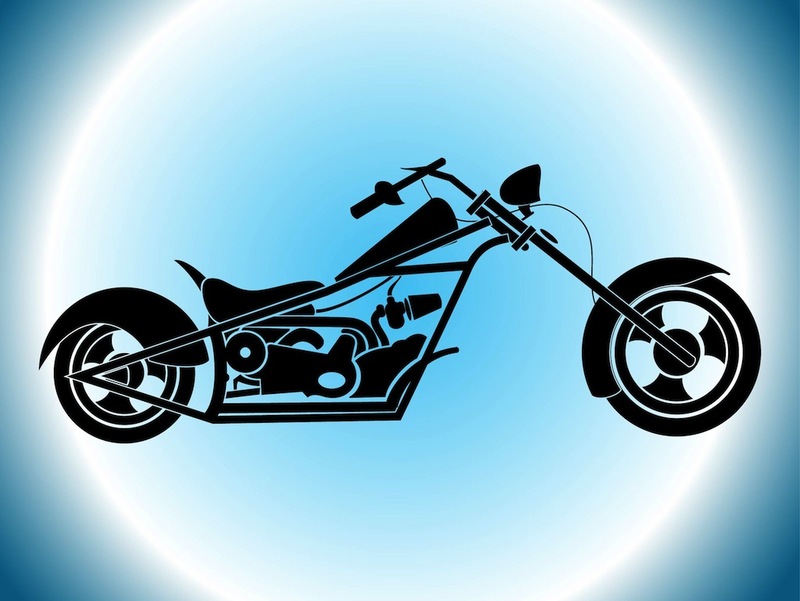 Tags: Chopper, Decal, Lowrider, Silhouette, Sticker, Travel, Vehicle.